GALION — The Galion Middle School will host a Scholastic Book Fair next week, frokm Monday through Friday. The book fair will feature a “Western-theme” and is taking place in the Galion Middle School Media Center. 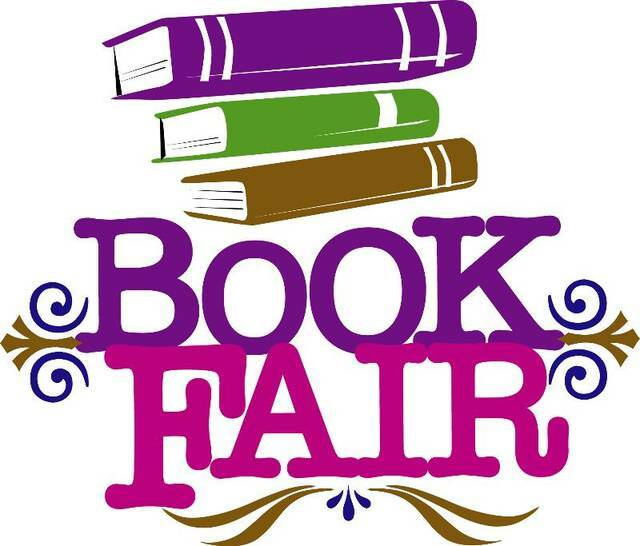 The book fair is open to students from 7:30 a.m. to 3 p.m. during the school day. Parents are encouraged to come to the library and shop, too. Orders may also be placed on line at scholastic.com/fair — search “Galion Middle School — and free shipping is available to the school. Payments can be made using cash, check or credit card. Checks should be made payable to Galion Middle School. Money raised will go toward purchasing new books for the school library. This year’s incentive — if students and their families purchase $3,000 through the book fair — involves Galion Middle School assistant principal Brian Kinnard being duct taped to the Middle School gymnasium wall. Kinnard had to dress like a pirate for a day because students and their families purchased more than $2,500 during the book fair last school year. For more information contact Tracie Wittibslager at 419-468-3134 ext. 13011.